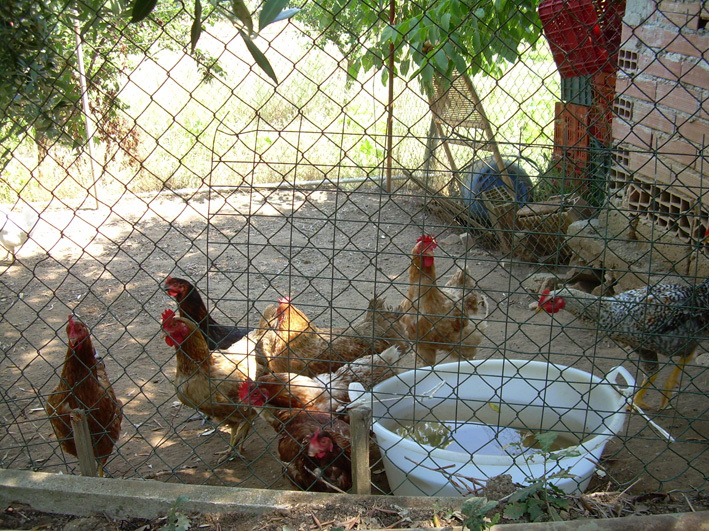 One morning during our refreshing morning swim, we heard chickens cackle. There were lots of trees and bushes around the pool. And behind them we saw huge fields. Where are the chickens? After a few minutes of looking around for the secret chickens, my husband jumped into the small forest. And he found a small henhouse. I then jumped in to the forest too. I am a city woman. I have never seen a henhouse. I saw ten chickens and one rooster. The rooster was so suspicious of us, the hens were not. They were happy to see us. It was a fun moment. A neat moment. We wondered when the eggs were fetched. Maybe so early in the morning that we did not see or hear anyone in our garden. What is better in the morning than a huge dead frog ? 😉 After breakfast my husband cleaned the pool. When I came to the pool area, ready to enjoy another perfect day by the pool, I had surprise waiting. My husband said I would never guess what he had found. He showed my a huge dead frog. It had drowned in the pool. 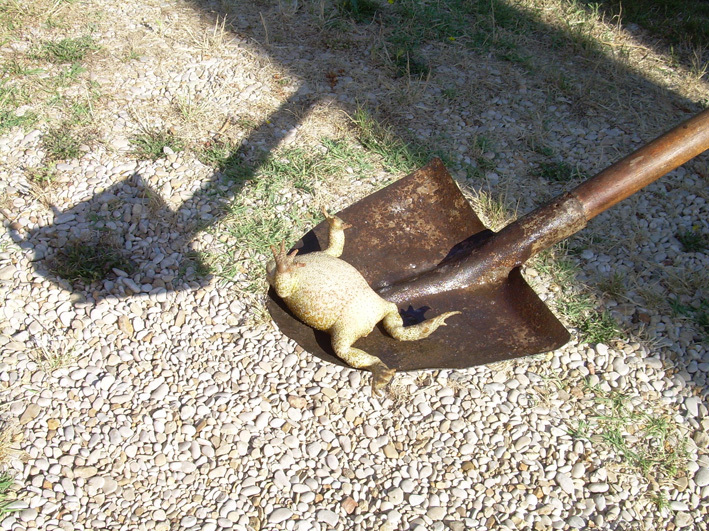 We buried the frog. Ardea is a small city. We searched for a neat restaurant, where to enjoy nice small dinners. We found two close to the house. The frist one was a pizzeria. We tried it twice. 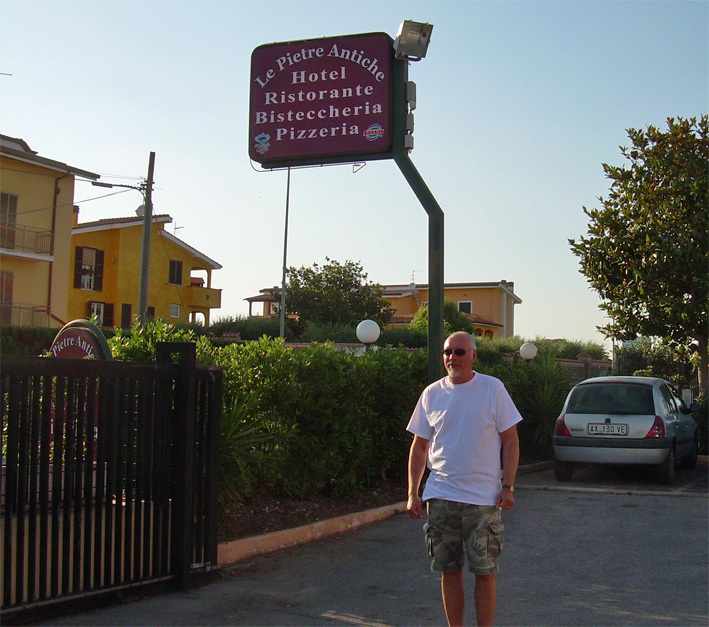 Then we found Le Pietre Antiche, and ate there often. A small hotel, with a small restaurant and fabulous food. And friendly people and aervice. We enjoyed our time there. So did the locals. The restaurant got full quite fast after opening at 8 p.m. The fish dishes, the pasta choices, the squid and the pizza… they were all excellent. When we arrived before 8 p.m. hungry as we were, we were always welcome to sit down and have something small to eat and drink. Our waiter was a great Italian gentleman. It was interesting to discuss with him. He liked to share his thoughts and learn more English. We liked to share our thoughts and learn more Italian. We were happy to visit Le Pietre Antiche in the evening, after some happy and enjoyable hours by the pool. Sometimes I cooked dinner at the house. I love cooking. In Italy you find great ingredients for anything you want to cook. 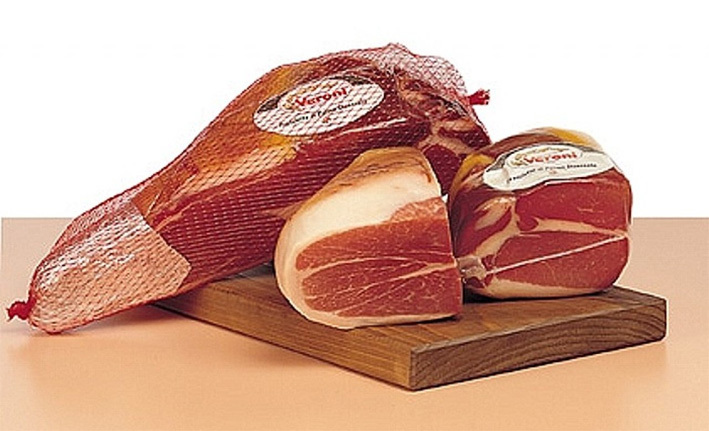 Salsicce is a tasty sausage, maiale is pork, vitello is veal. Sea bass is in Italian branzino. 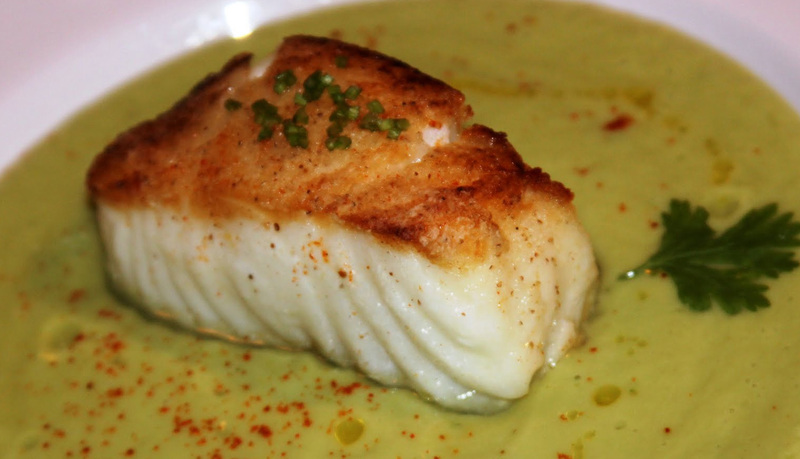 When you would like to enjoy sword fish, order pesce spada. 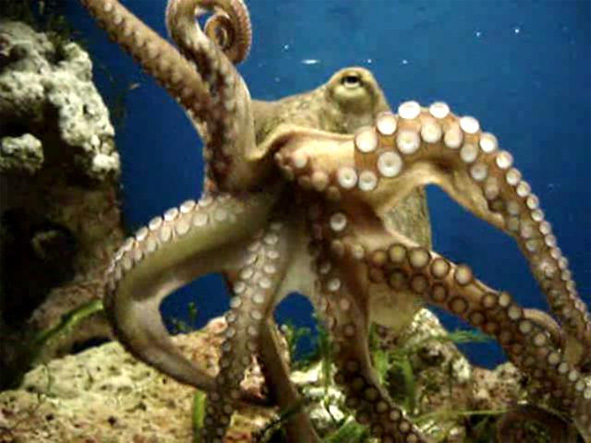 Octopus and squid come in various sizes. You can ask for seppia or calamari, or choose the big one: polpo. When you want to order a steak, the waiter will ask you how you want it. If you want it well done, say: vorrei la carne ben cotto. If you like medium steak, you say: vorrei la carne non troppo cotto. To get a bottle of water, you ask: vorrei una bottiglia di aqua, per favore. White wine is: vino bianco. Red wine is: vino rosso. Tomato is: pomodoro and onions is: cipolle. Peach is great for dessert, so ask for: pesche. Ice cream is: gelato. Bread is: pane. When you would like some chicken, ask for: pollo. I bet about everyone knows mozzarella, but I mention it anyway. The best type is: Mozzarella di Bufala. When you leave a store or a restaurant you say: Arrivederci, which means goodbye. If you know someone, you can say: Ciao! 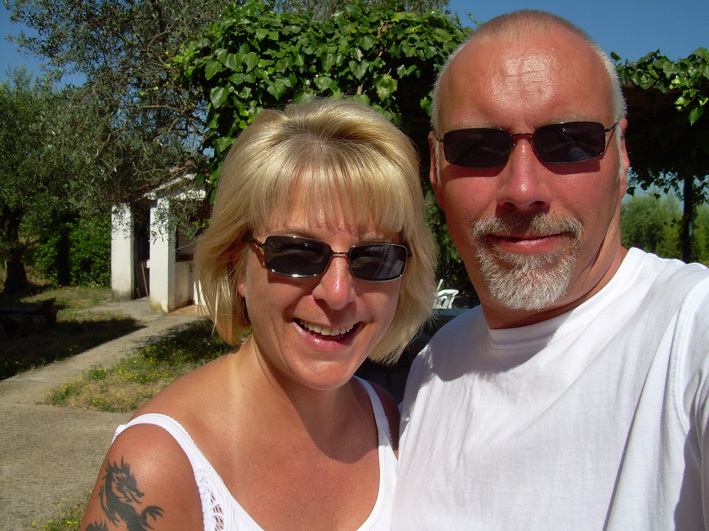 In 2004 my husband and I decided to enjoy an adventure. We wanted to see something interesting in Europe, not too far from Finland and where it would be around 20 C (68 F) during the day. We chose to make a trip to Sicily, Italy. We decided to visit the area around Syracuse and the small towns further south. Most people visit Palermo and the beaches north of Catania (Taormina and Naxos) – later in the summer time. 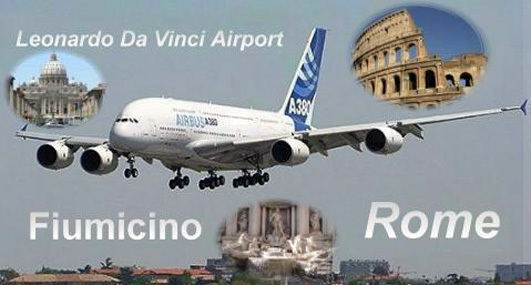 Unfortunately there were no direct flights to Sicily, so we had to fly to Rome, then take a connecting flight to Catania. What an experience it is to see the Rome International Airport for the first time! We had only 1 hour between our flights. I give you a hint – reserve at least 2 hours between connecting flights. Your day will be less stressful. The flight from Rome to Catania, an Italian city on the east coast of Sicily facing the Ionian Sea, was short. The view from the plane was awesome. The Mediterranean Sea is for sure one of the most beautiful seas, especially when the sun makes the water glitter. 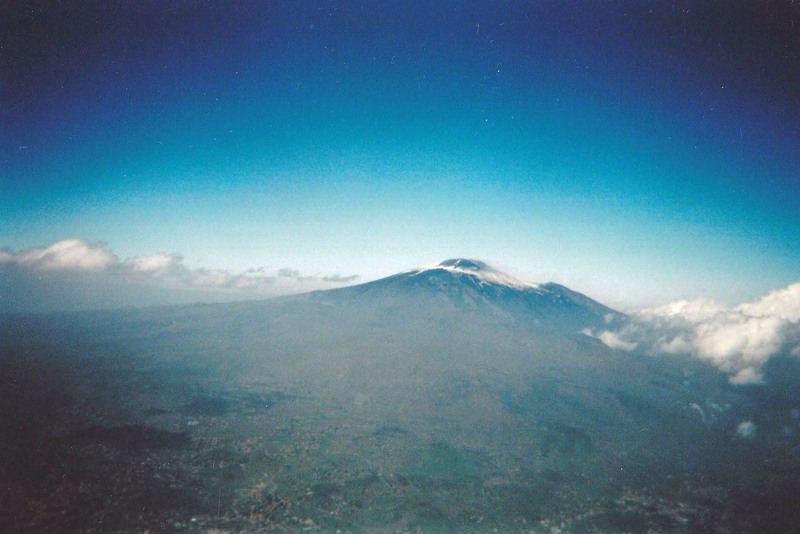 When I saw Mount Etna, the active stratovolcano of Sicily, I found my disposable camera (back then that was normal…) and took some pictures. It was an amazing moment. We did not visit Catania this time. 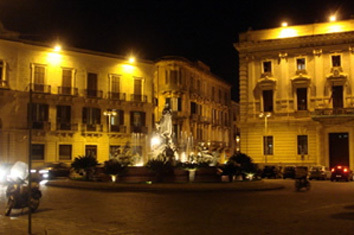 It is the second largest city in Sicily. If you like a hectic lifestyle and chaotic traffic, visit Catania. The nightlife is well known and you will find plenty of bars to choose from. 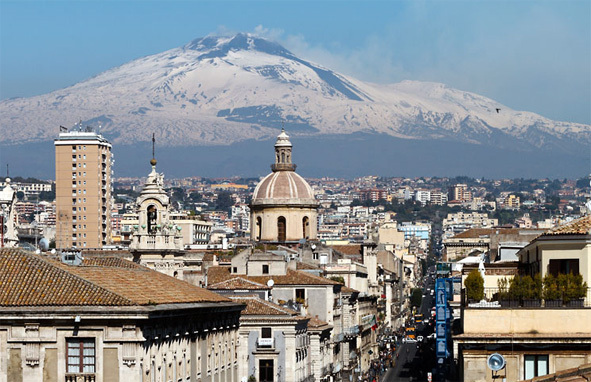 The city is known for its seismic history, having been destroyed by a catastrophic earthquake in 1169, another in 1693, and several volcanic eruptions from the neighbouring Mount Etna volcano. 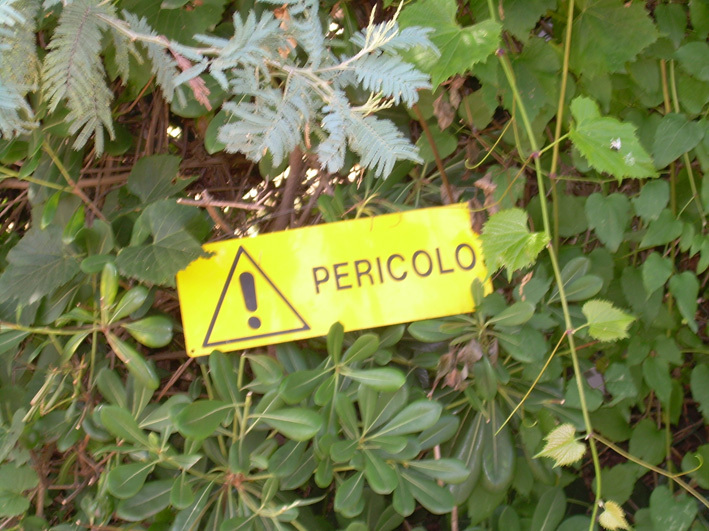 It is about 70 kilometers from Catania to Syracuse. We had chosen Hotel Helios. Helios was OK but not as great as advertised. 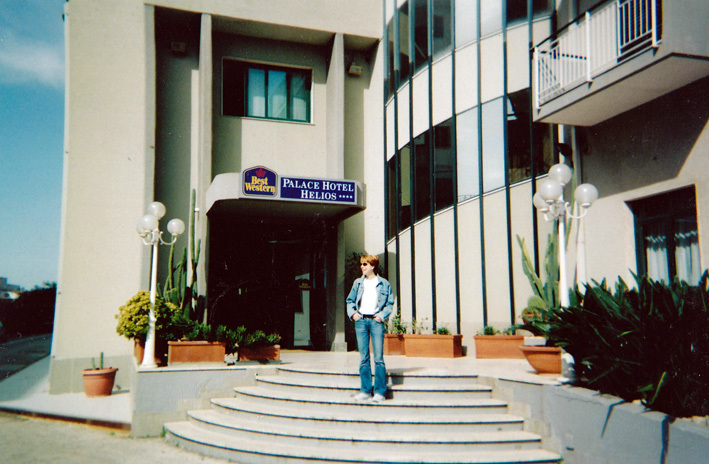 Back in 2004 our budget was small, otherwise I would have chosen another hotel. If you visit Syracuse you might want to stay at Mercure Siracusa Prometeo or at Jolly Hotel Aretusa. These are in the center of the city. Best choice might though be to book a room at Grand Hotel Ortigia, which is in the old town (called Isola Ortigia). 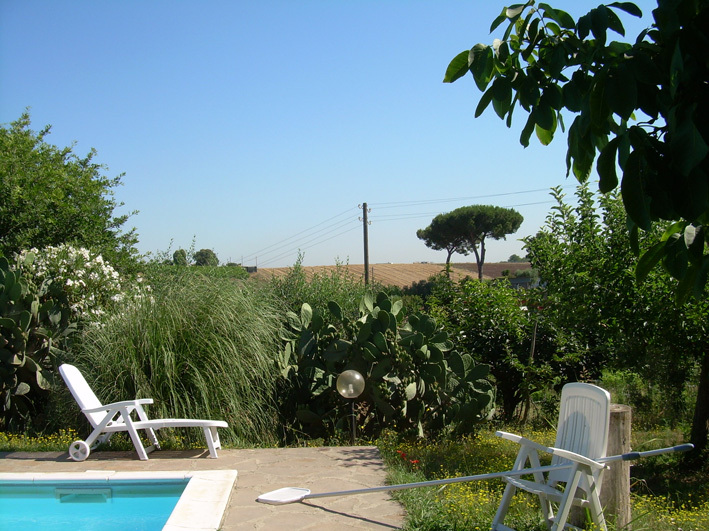 Also Hotel Roma is a great choice. In Syracuse, population 125.000, the cultural history is mixed with Italian city life. But just a short drive away you can enjoy the small and beautiful beaches, rocky shores and the fabulous countryside. An evening in the old town of Syracuse (called Ortigia) will fill you with great memories. Just before sunset we took a taxi to the old town and searched for Trattoria Archimede, which our hotel clerk had recommended. We had asked where do the Italians eat dinner. Sicilia in Tavola is another great restaurant offering great traditional food. We arrived a bit early. Italians eat later, after 8 pm. We are hungry before 7 pm. We decided to hang out at Piazza Archimede for an hour. Great decision. The piazza is beautiful. And quite old. It was opened in 1878. While sipping a cold drink at the terrace of a nice bar, Banco di Sicilia and the other old buidings around you whisper stories of ancient Sicilian times and lifestyle. I can warmly recommend to visit Sicily. There is so much to see as well as to taste!